Support you at all stages of the development process, from strategic advice and assessments at the outset to transaction advisory services. 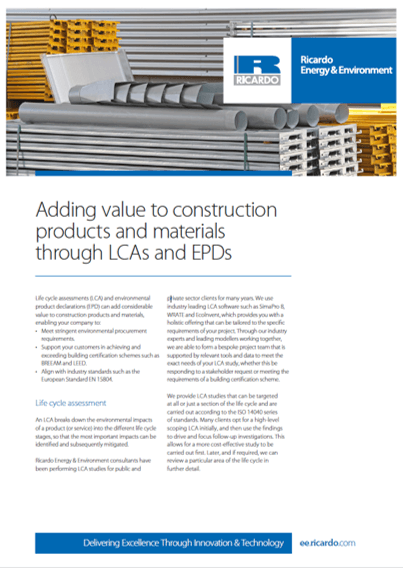 Help you add value to your assets by identifying key issues and finding pragmatic solutions to deliver development consents. Assist you in managing your project approval risks, and offer ongoing support in compliance and performance management throughout the project lifecycle. Strategic advice. We help you to unlock the value in your assets by promoting sites via the Local Plan examination process and delivering sustainable developments. Strategic Environmental Assessments (SEA). Our assessments help your organisation meet legislative requirements and incorporate environmental factors to improve strategic decision making. Environmental Statement (ES) reviews. Our planning, impact assessment and technical experts conduct ES peer reviews, providing quality assurance and verification that the conclusions reached are robust and defensible. 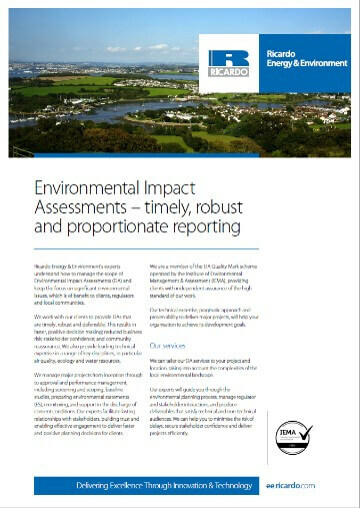 Health Impact Assessments (HIA). We assess health risks and develop mitigation strategies. HIA is of increasing importance to developers, as it is emphasised under the EIA Directive Amendment that will come into effect in 2017. 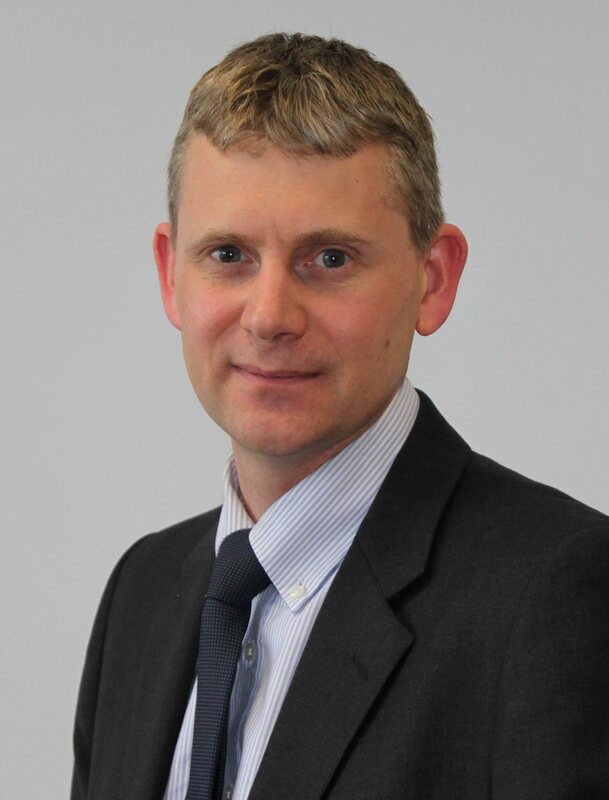 Habitats Regulations Assessments (HRA). We conduct all stages of HRAs, including initial screening, appropriate assessment, consideration of imperative reasons of overriding public interest (IROPI), and compensation strategies. Natural capital. We use natural capital valuation to inform commercial decisions, mitigate risk, reduce adverse environmental impacts and create value. We prepare natural capital accounts to support incorporating ecosystem services into strategic decision making and facilitate engagement with regulators. Due diligence. 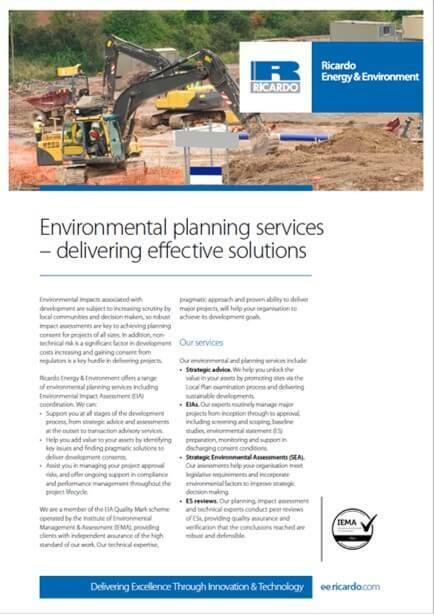 We provide expert guidance on managing environmental liabilities associated with sites, including clear and relevant advice on transactions for buyers, sellers, investors and lenders. and flood defence consents. We provide a suite of ecological, water quality and hydrological services to deliver clear WFD assessments to support permit applications. Stakeholder engagement. We provide qualitative and quantitative social research, trend analysis, focus group facilitation, and consultation strategy design and delivery. We also have a dedicated events management team. Environmental permitting. We can help you understand environmental permitting and how it relates to your business. We will prepare and submit all the required documentation for your permit application and liaise with the regulators on your behalf. Expert witness. Our technical experts will represent you in legal or regulatory proceedings, providing impartial environmental opinions and enhancing the reputation of your organisation.